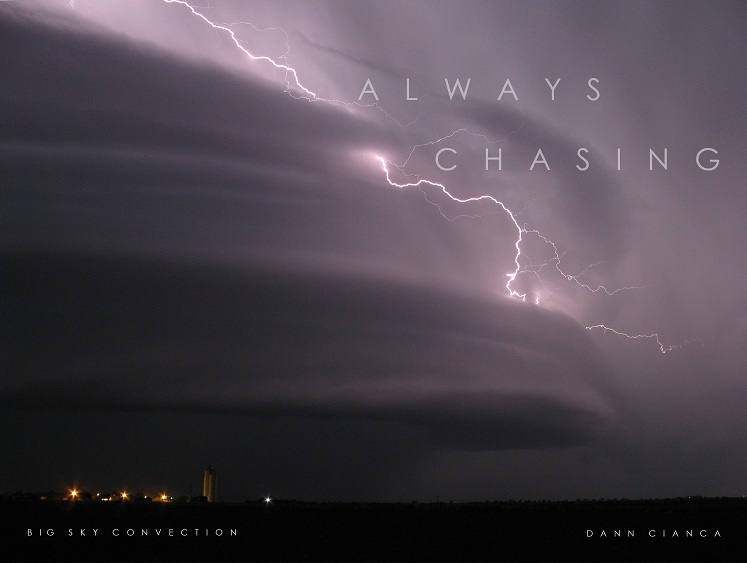 ALWAYS CHASING / BIG SKY CONVECTION BLOG: Hoobler says name it: "______". It's been a bit since I've updated, so I figured I'd stop in an let everyone know that I'm still alive. We had what I would almost call an "outbreak" of severe storms in the southeast on Tuesday ... and then yesterday, snow! 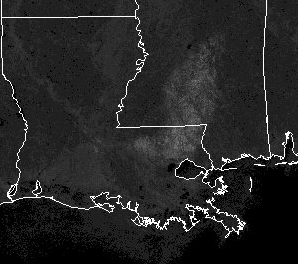 Snow in Houston ... snow in New Orleans ... up to 8-10" in SW Mississippi! Quite the storm. Now ... we have more excitement coming down the pike. The east looks locked in a ridge for the next few days, while the west (especially the northwest) will see persistent upper level troughing. Did I mention it is going to get cold along the northern tier? I can almost here the "I'm not a meteorologist, I just play one on TV" mets screaming ARCTIC OUTBREAK!!! !